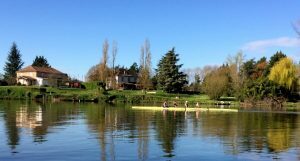 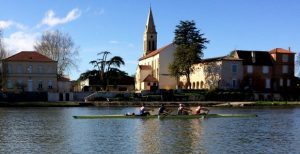 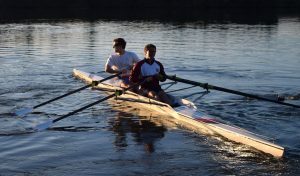 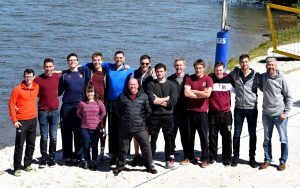 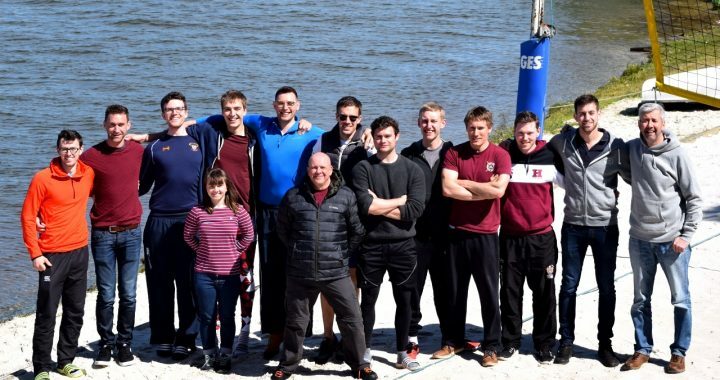 The Senior Men’s squad from Stratford upon Avon Boat Club couldn’t have picked a better week to head off to a weeklong training camp in the south of France in preparation for the forthcoming regatta season. 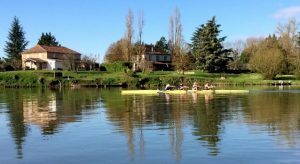 Whilst the rain poured steadily down in Warwickshire and their colleagues scurried around readying the boathouse for the Avon flood, the squad was able to get in three training sessions a day on the beautiful River Lot at Temple-Sur-Lot, seventy miles inland from Bordeaux. 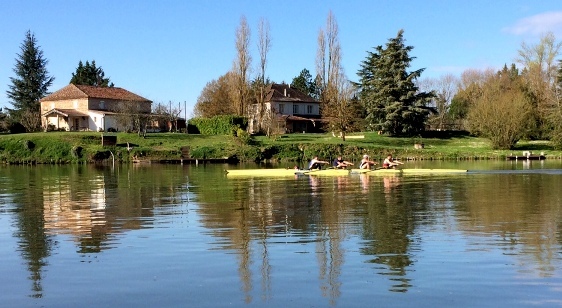 The La Base centre at Temple-Sur-Lot plays host to a number of rowing and canoeing squads from around the world. 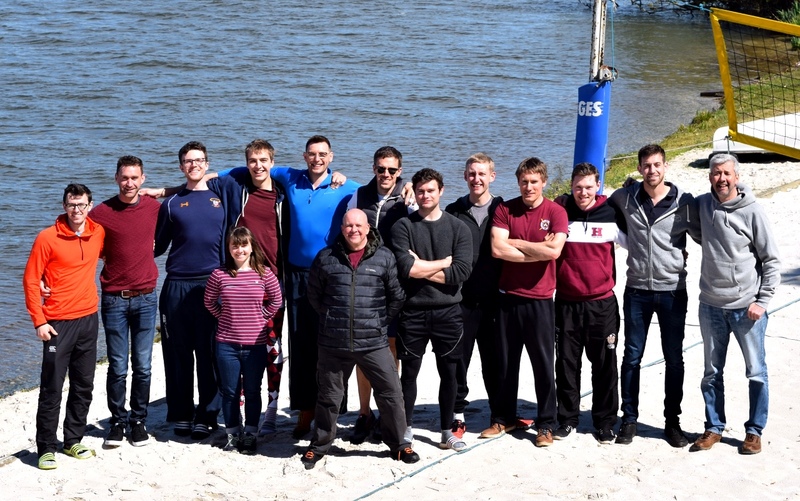 Stratford rubbed shoulders with the German and Danish canoeing teams as well as some UK squads from Bristol University and Wallingford.